Jenn’s Review Blog posted a great review of Bend Me, Shape Me today. Jenn loved Painted Black as well and was one of the first people I contacted when I started looking for reviewers this time. Thank you, Jen! This story is another heart wrenching look into the life of kids on the street. I was immediately drawn into Snow’s story and the book didn’t let go until the end. It was quite a ride. The reader will feel sorrow and shock and even some dislike for some of the characters. There’s a little bit of violence, action, and even some questions of what’s real and what’s not. The story comes out in the characters own voices and each one is unique. 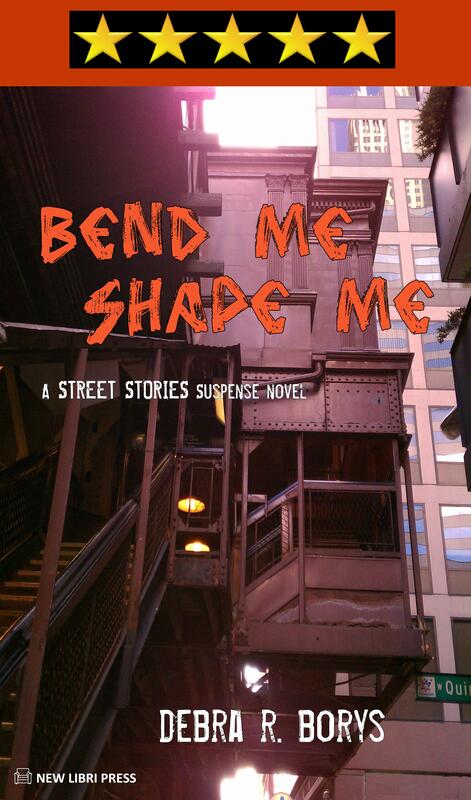 Bend Me Shape Me is book two in the “Street Stories” series, but can be read as a stand alone book also. The author uses vivid imagery that will stay with the reader, and may even haunt you a little when you’re done reading. These books have definitely caught my attention and I can’t wait to see what comes next.